If you are planning on buying with a mortgage, it’s always advisable to have one approved before you start searching for property. That way, you avoid wasting your time and that of your agent until it is a certainty that you will have the finances to make the purchase. Read your New Zealand Viewing Trip Guide so you’re clear on what to look for when seeing properties. Once you’ve found your dream property, the time will come to make your verbal offer. When doing so, make sure you take into account the sale price of similar properties in the area. Your agent will be able to advise what a sensible offer will be. As well as the price, at this stage you can negotiate on the terms of payment, any repairs that need to be done, appliances and fixtures, and the time frame of the sale. Make sure that the end result is favourable for both parties in order to avoid bad feeling and the chance of things falling through. 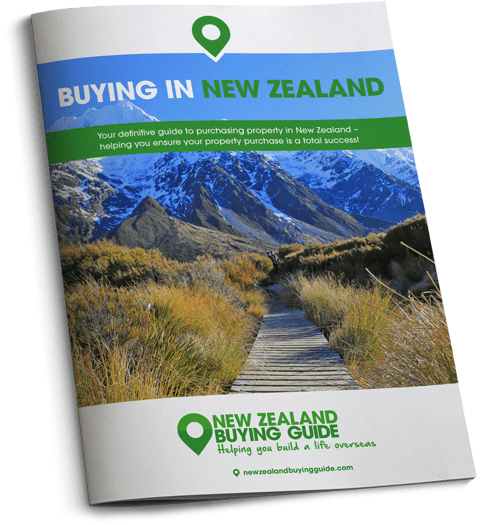 Follow our simple steps to get the buying process in New Zealand right. 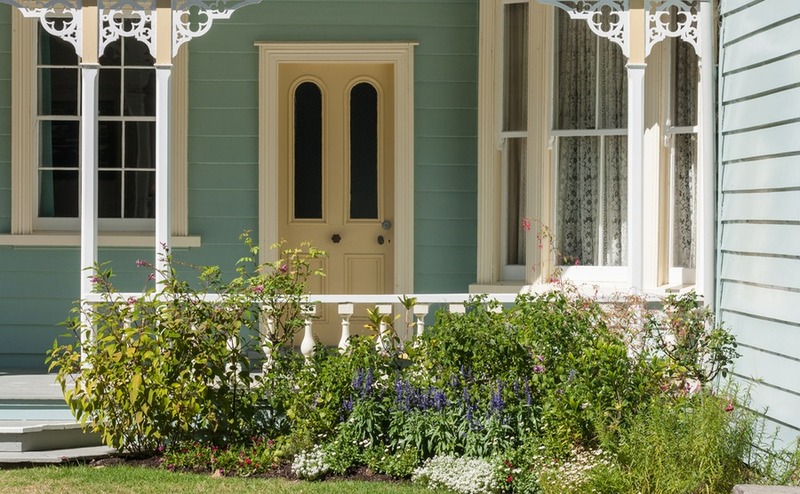 Under the most common way of buying a property in New Zealand, the Sale by Private Treaty, when you have agreed a deal verbally the seller provides the LIM, which covers very similar information as solicitors’ searches do in the UK. If your lawyer gives you the thumbs up, you sign the sale and purchase agreement and pay a 10 percent deposit. This is now binding. Brush up your bargaining skills and get the most house for your dollar by reading our free Negotiating Guide. The deal is completed around three weeks later when the rest of the money is paid. The other main ways of buying property in New Zealand are by auction, which is very similar to the UK, and by tender. With a tender the seller gives the guide price and a closing date. If you wish to make an offer you fill out a sale and purchase agreement and send it back with a cheque for the deposit. If they accept your offer they will sign the agreement and pay in the cheque.